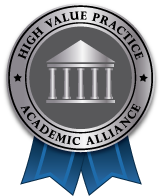 The High Value Practice Academic Alliance (HVPAA) announces awards for exceptional quality improvement abstracts to be presented at the inaugural research and education conference on October 8-9, 2017 in Baltimore, MD. 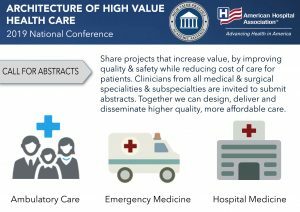 More than 160 abstracts from 55 academic medical centers were submitted to the inaugural HVPAA conference. 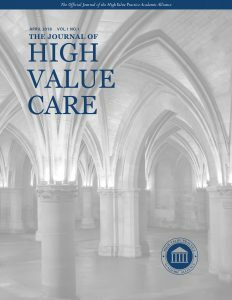 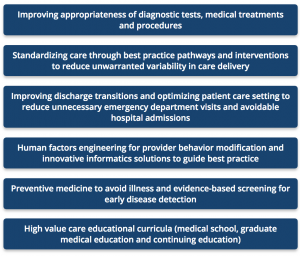 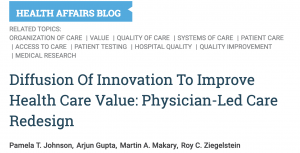 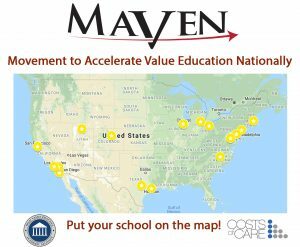 Abstracts were reviewed and scored for patient care quality improvement, safety outcomes and potential for cost reduction by HVPAA faculty from 45 academic medical centers. 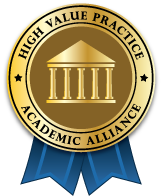 Three major conference awards are being given for Best Multidisciplinary Initiative, Best Residency Initiative and Best High Value Care GMEC or Medical School Curriculum. 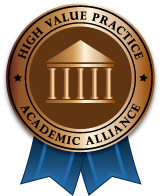 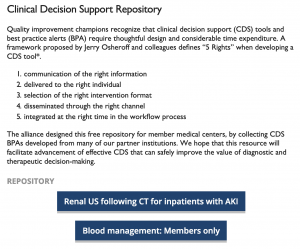 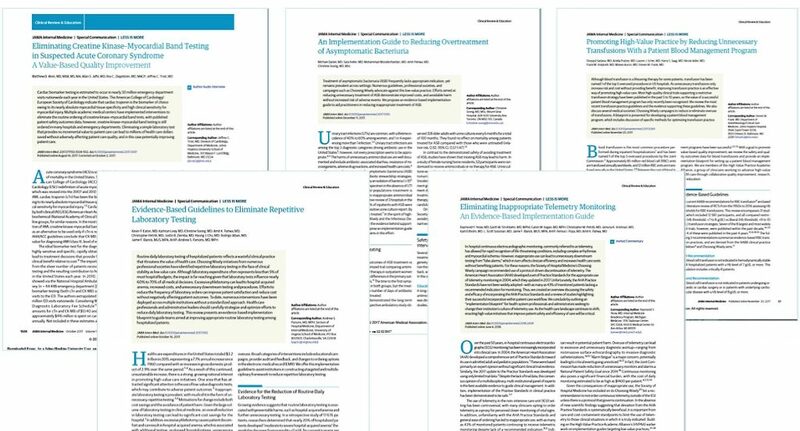 The highest scoring abstracts in the categories of Diagnostic Tests, Treatments & Procedures, and Provider Behavioral Modification & Informatics are also being recognized for excellence.